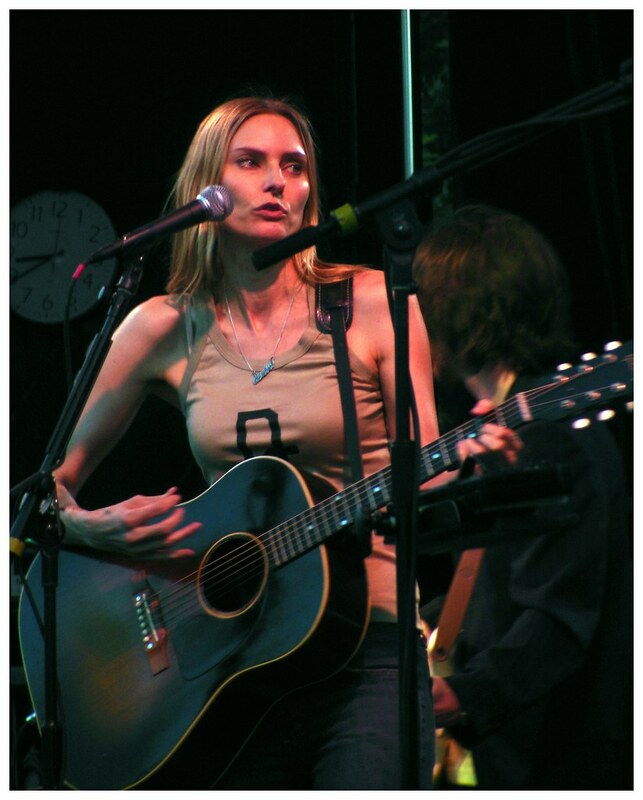 I saw Aimee Mann (again) last night — my review is over on Soundboard. Like her June 2 performance (the new Largo’s opening night), she played sans drummer but made up for it with an all-requests encore that included “Red Vines” and Forgotten Arm fave “Little Bombs.” The best part, though, had to be running into the inexplicably tall Jeff Goldblum (The Big Chill, Jurassic Park) in the cramped Coronet bathroom. Dude looked mad uncomfortable. After running into Ashton Kutcher at the CNN building on Sunset last week and seeing James Franco at R.E.M.’s Bowl gig, I’ve probably used up my celeb-sighting quota for the year.